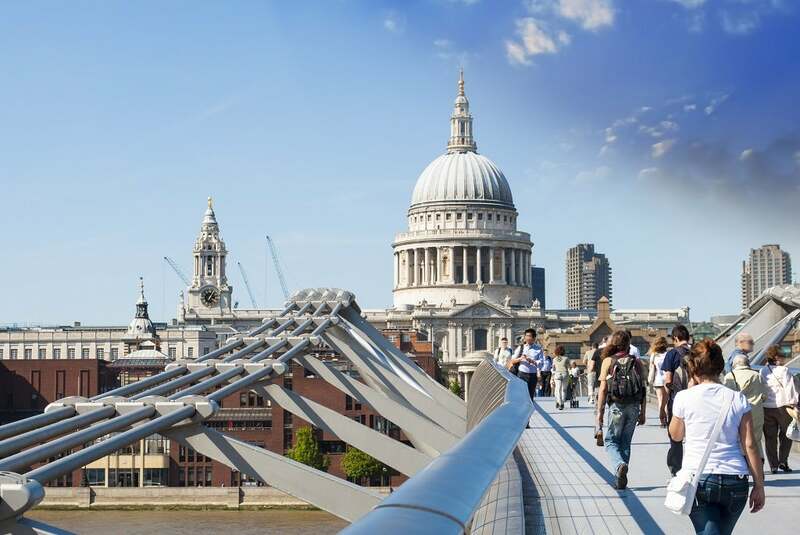 Whether you’ve been offered a new job in London or if you’re thinking of relocating for study or a new life experience, you could do a lot worse than move to London town. 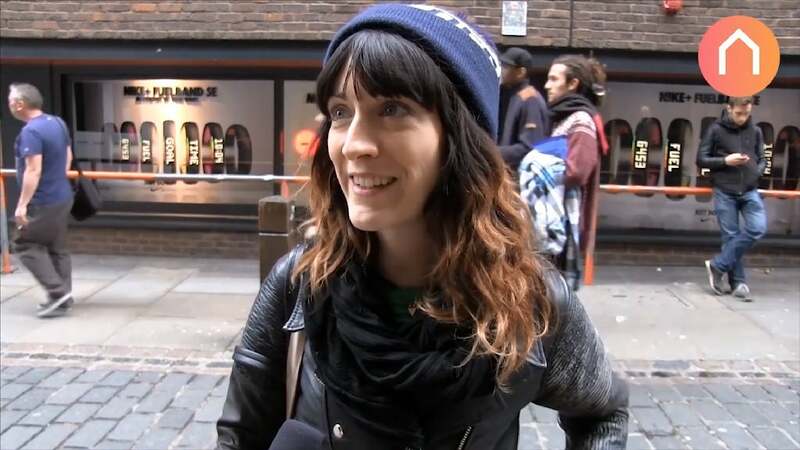 What do people love about London? Move to London and you’re at once a Londoner. No matter how big and bewildering this city may feel during your first few days and weeks here, you’re never alone. The city gets smaller in your mind every day you spend here, and you’ll soon be confidently dishing out directions to tourists in the street. London speaks over 300 different languages, and 37% of Londoners these days were born outside the UK. Thanks to this, it’s a tolerant place with an open-minded and welcoming attitude to all aspects of ethnicity. From its myriad street markets to its enviable and ever-growing food scene, London can be a real home-from-home, wherever you call home. The 2012 Olympic Games left behind a strong and positive legacy in London, reviving a deep sense of pride in not only the city itself, but across the entire United Kingdom. Londoners also profit hugely from the pre-Olympic works carried out for years across the city, and now enjoy even better transport links and benefit from regeneration of some of the poorer boroughs in East London. Once the scruffier part of town, the East End is now a progressive and exciting place to live and work, with trendy micro-communities springing up all over the place and the majority of tech companies now migrating east to set up shop. The hard work of the Olympics’ 70,000 strong team of volunteer Games Makers was a proud moment for London, as was the city’s characteristically cohesive response to the 2011 riots. Neighbours took to the streets of the most damaged areas on the city armed with broom and bin liners, and worked tirelessly to clear up the wreckage. More power to you, London. Take a look at the top London neighbourhoods for young professionals before you start your flat hunt. London is a major European hub with a clutch of busy airports to its name, so you can fly in and out easily. It’s great for you, as well as visiting friends and family. Budget airlines operate at most of London’s airports too, and domestic flights can even be cheaper than rail travel between UK cities. London also has a labyrinthine tube system that’s really easy to use, DLR (Docklands Light Railway), ever-expanding London Overground network (Orange line) for travelling over ground, and even a cable car that reaches across the Thames from Greenwich to Docklands. London buses are plentiful, and they run on the same ticketing system as the tubes – cheapest if you use an Oyster card, cheaper still if you get a travelcard on an Oyster. London may be a built-up city but it has plenty of green spaces for walking, picnicking and getting away from it all. Chances are, wherever you work in town there’ll be a nice park just moments away where you can read a book and enjoy your sandwiches in peace. Our favourites are Hampstead Heath to the north, Hyde Park to the west, Greenwich Park to the east, and Battersea Park to the south. Take your pick! Employment continues to rise in central London, and the Government estimates that an extra 750,000 jobs will come into existence over the coming twenty five years. Of the core UK cities, London has the second lowest unemployment rate, after Bristol, making it easy to find a job in London. The burgeoning technology industry is at least partly responsible for these encouraging stats, claiming 27% of the overall job growth in London in recent years. With nearly half a million UK start-ups being born in the UK over the course of 2012, over a third started life in London. Taking a stroll through the streets of London is like leaving through the pages of a vast history book. As you move from winding medieval alleyways to straight Roman roads, from dual carriageways built in the 60s to curved Georgian crescents the architecture sings out about other people in other times. From King to peasant, financier to barrowboy, market trader to peer of the realm, countless voices join together in this chorus of times past, creating an atmosphere unlike any other capital city in the world. Of course the historical centre of London makes up a small proportion of a city whose population number in excess of 8.6 million souls and which covers an area greater than 1,500 square kilometres, stretching from Upminster in the east to Uxbridge in the West, from Biggin Hill in the South to Enfield Lock in the north. But the entire city revolves around the economic, political and cultural activity that takes place within those few square miles – the home of the UK financial services empire, Parliament, and a huge number of performing arts venues, galleries, and museums. With some of the highest living expenses, rents and property prices in the world, London can be an unforgiving place to live. It demands that you throw yourself into city living with gusto, that you acclimatise yourself to packed tubes, crowded streets and long working hours, that you pay your way both as a consumer and as a cultural participant. But what you invest in London life is often returned with interest: nowhere else will you find art and culture elevated to such a high status; in no other capital city will you find such a free exchange of ideas, such a diverse mix of inhabitants. The longer one stays in London, the more one becomes absorbed by the story of a city that extends for millennia into both past and future.